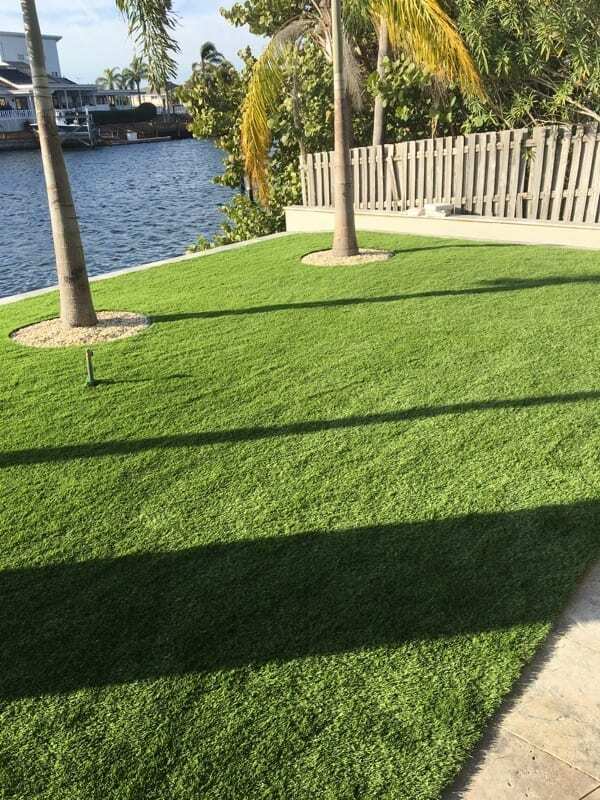 Artificial grass is a product that needs professional handling when you want to fit it perfectly in your lawn. If you have the habit of contracting your neighbour or DIY without the adequate knowledge on how to install it, you will find it even more expensive redoing it al over again with the help of an expert. 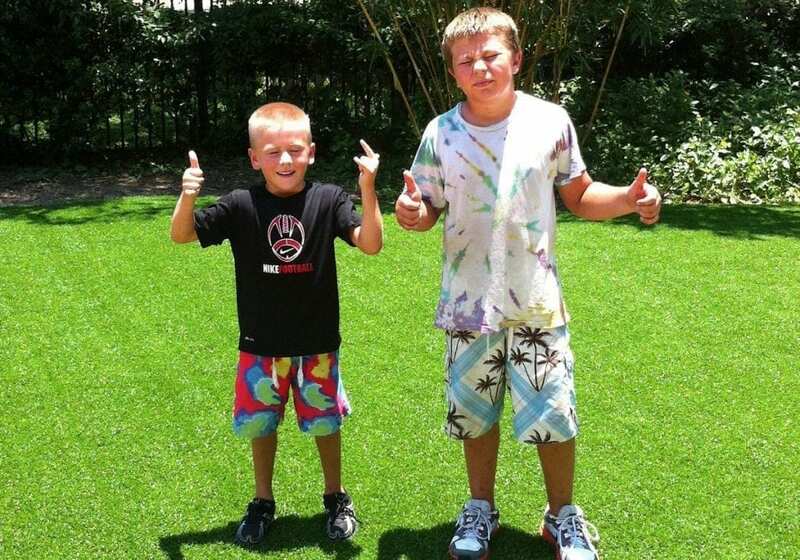 Below are the top five reasons why you need an expert to install your artificial turf. Experts always consider how water is drained from your grass, to avoid pools of water from forming every time it rains. Their specialized planning ahead before installation helps you to have an easy time on maintaining the turf, keeping it clean, and in good condition. It is easy for someone to ignore the surface area where the grass is being placed. One can look at levelling the place as such a huge task, but if that is ignored, it becomes even more expensive fixing it later on. 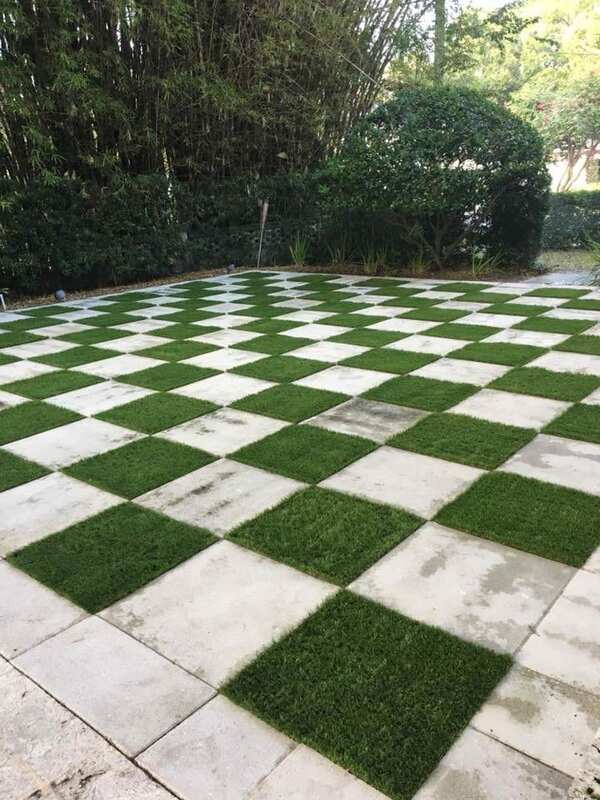 Uneven surfaces will become a nuisance once the artificial grass installation is complete. Professionals will always know how to place it on a reliable surface to prevent grass and other weeds from growing. 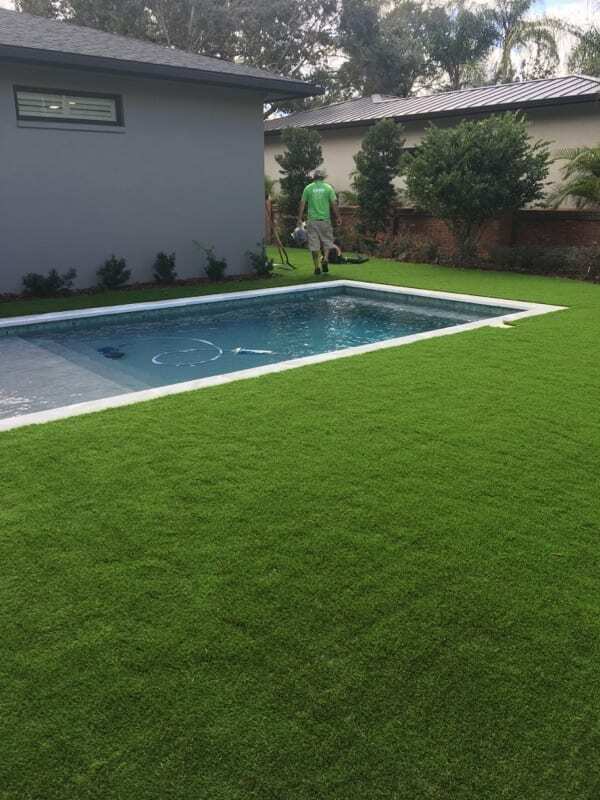 Can you imagine weeding artificial grass? It is not a good thought. Professionals always ensure that there is a placement of barriers where the artificial grass is being placed. An adhesive is placed on the edges of the turf to avoid the curling up of the edges which make dirt and other items to hide under the grass, not to mention people falling off the grass when they trip on the curled edges. It can be hard to place the grass to fit perfectly when you roll up the pieces to cover the ground. If you are a professional, it is very important to get the sections to join perfectly, as the repercussions of having some slight parts overlapping can be expensive to correct. 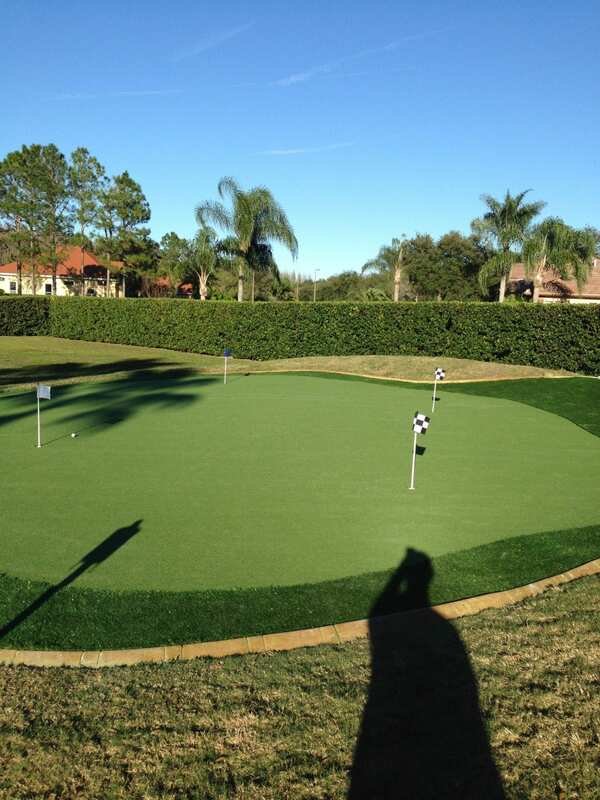 The installation process for artificial turf involves more than just making your lawn look good. Experts know how to properly handle your left over pieces and can advise you about what to do to store them, as they could come in handy when small repairs on some parts of the grass may be needed. It’s not just how it looks that matters, it is how it’s done. Let the professionals do this work for you. Are you ready for artificial turf installation?